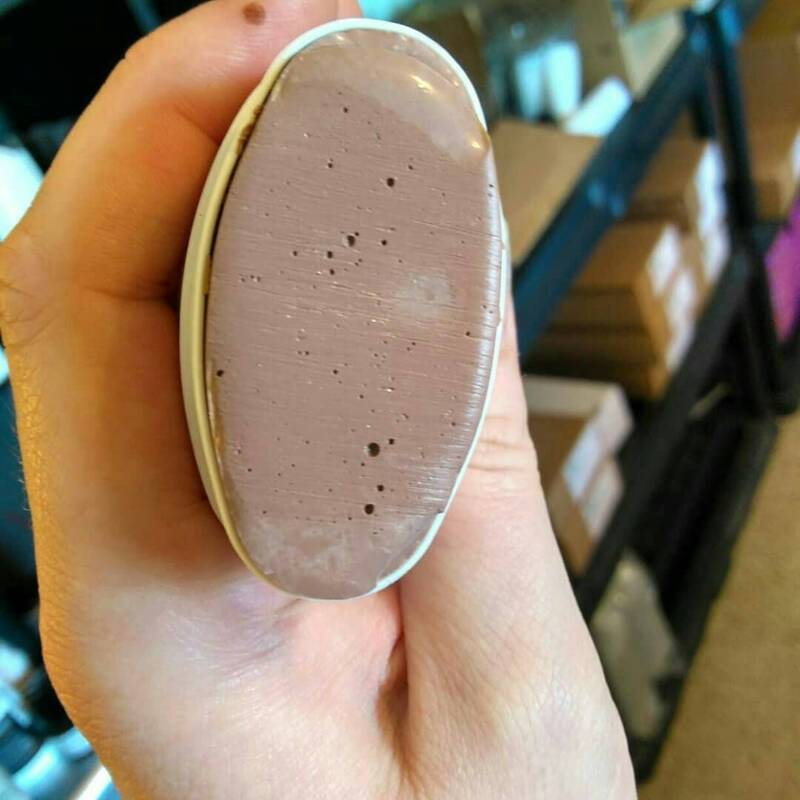 This is a mineral sun stick that glides on easily and blends in to leave you slightly bronzed, instead of white like many mineral sun products. 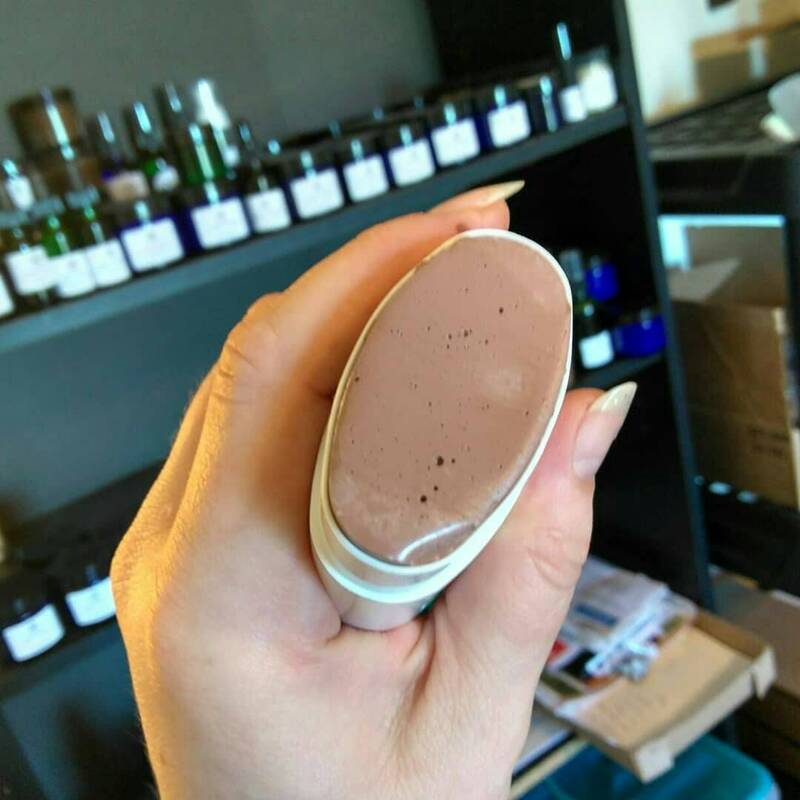 Bear's Beauty also makes a few traditional sun block formulations that are white-based, and they are epic! That being said, I like options and I know you do too. 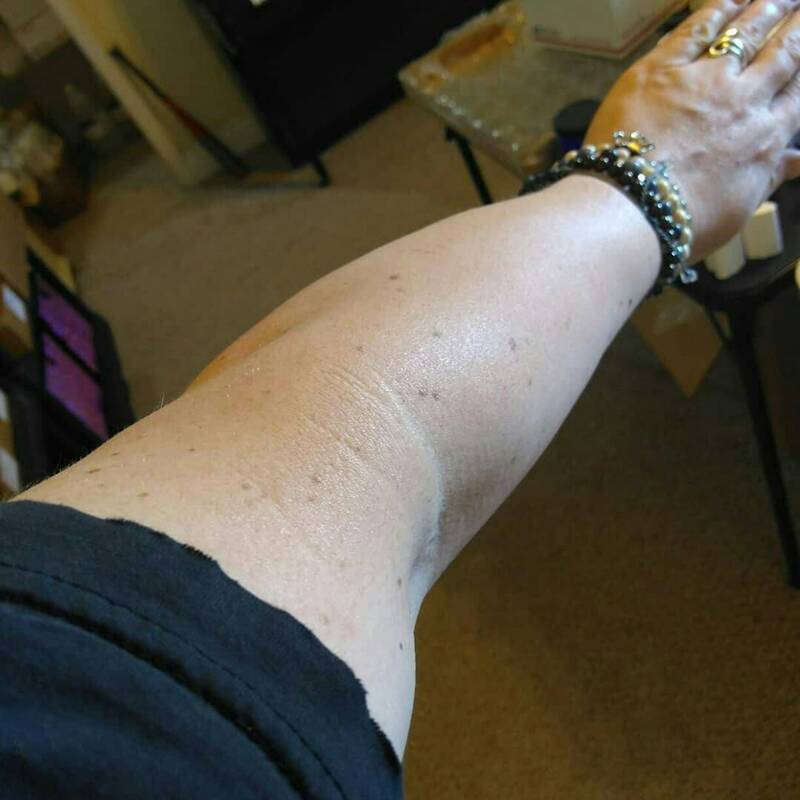 I don't use fake tanning products, as they can contain a ton of hormone disruptors and fragrance, but I also like some bronze on my skin in the summer. I was tired of gloppy formulas that left me oily and dishonest companies calling their sun products natural when they contains chemical SPF. Formulated with low PUFA oils to prevent oxidation. This is by far my favorite product for summer, but can be used any time of the year. Lightly water-resistant + Smells Great! Organic Sunflower Oil is rich in Antioxidant Vitamin E + Moisturizes + Feels silky when applied + Infused with Green Tea to fight free radicals. Non-Nano Zinc offers physical sun protection + reduces redness. Vitamin D helps to supplement the Vitamin D that your body would typically produce in the sun, since you miss out on that when wearing sunblock. If you are like me, I can only be in the sun for ten minutes without burning, so no sunblock is just not an option. For those of you curious about the range, instead of a concrete number; the freshness of the butters and oils has a lot to do with their SPF. Over time, the SPF properties degrade some. 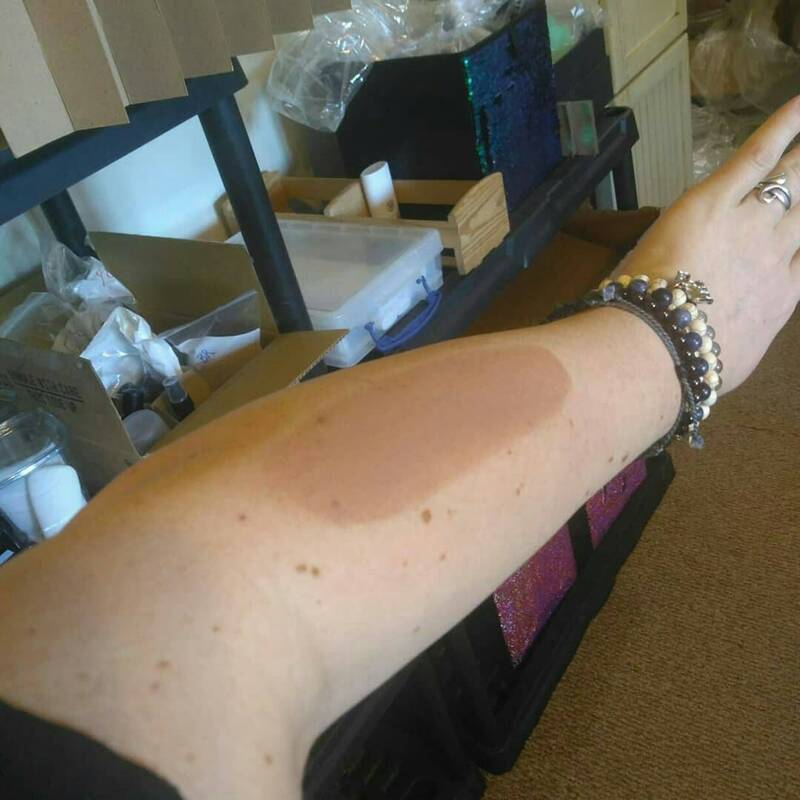 SPF testing also requires very expensive testing. Feel free to check out the percentages of Zinc Oxide in similar formulas :0 ) I want to be totally honest with my customers. This is not a Sunblock that you can purchase this summer, and use next year. This cream is made fresh, to order, with fresh ingredients. Once they are mixed together, you have a 12 month shelf life. Apply to dry skin and rub in. Re-apply after swimming and bathing and after sun exposure. I am super pale, when I start to feel the sun on my cheeks, I add more, about every 1.5 - 2 hours. This is, essentially, colored sun block, and will rub off on clothing. It should wash out, but I would avoid white bathing suits. If you find the color patchy or hard to blend, try exfoliating and lightly moisturizing first.